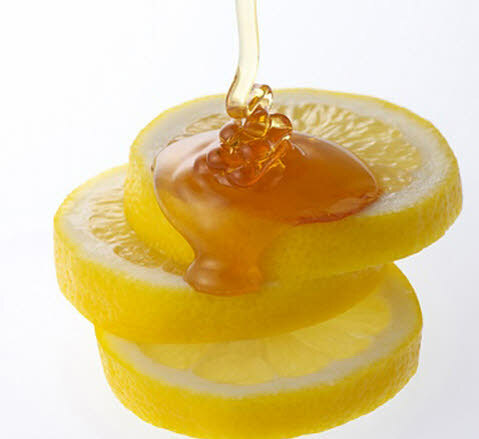 As you may know, lemon is really good for your hurt throat. 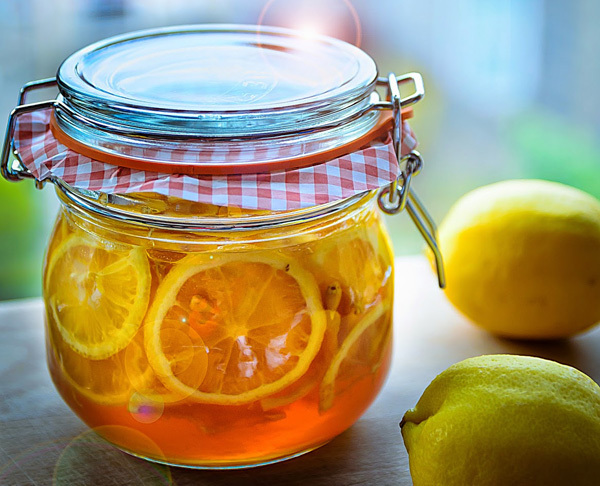 In winter days, making one hot Soaked Lemon with Honey (Chanh Ngâm Mật Ong) glass is really delicious and warm. This drink comes from many amazing Vietnamese Dessert Recipes. 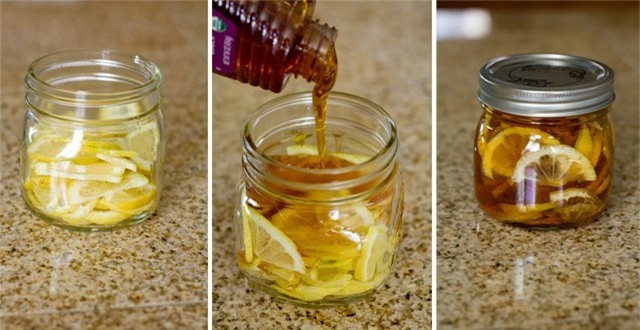 You can make it as much as you can and store them in fridge and use it anytime you want or feel worse in throat. It is such a great medicine for your health. 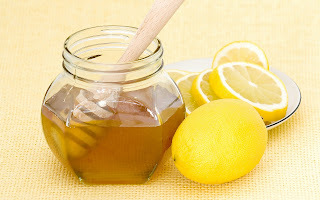 If you have kids and they get sick, make some hot glasses of this dessert in few days and they will feel better. So, are you ready to make one of amazing Vietnamese Dessert Recipes for yourself and family? If you do want to take care of health for all your members in family, please follow carefully our instructions below. And let us start cooking now. 3 – 4 yellow lemons (You should use yellow lemon because it is more delicious and not bitter). One big glass jar to store. Before making one of amazing Vietnamese Dessert Recipes like this dish, I want to tell you that it is not take much time for making. So I think it is really suit with who is always busy. Step 1: Clean yellow lemon and slice thinly. Step 2: Clean glass jar in hot water. Wait to dry. Add one layer sliced yellow lemons in the bottom of jar and pour ½ tablespoon honey. Continue until your sliced yellow lemon is out. Step 3: After that, cover the jar and put in fridge in 2 days before using. Finally, you finished one of amazing Vietnamese Dessert Recipes for your beloved family and yourself. When serving, scoop 2 -3 tablespoons from this mixture into glass, pour 250ml hot water and stir well. If you are sick, I suggest you should use hot. If not, you can add more iced and use when it is cold, especially in hot days. Hope you love it and Good Luck for your Cooking.